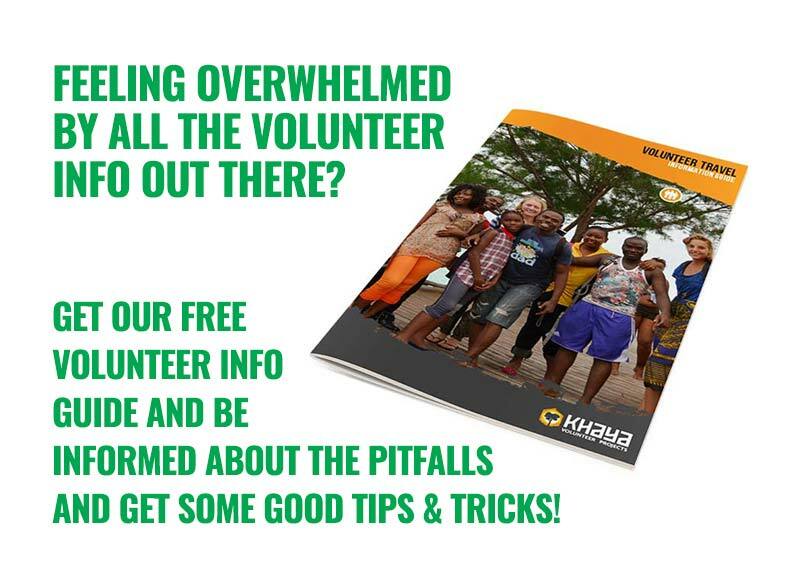 Most of the volunteers at Khaya work at Izizwe Projects, they leave home at 8:30 am and finish at 3:30 pm. 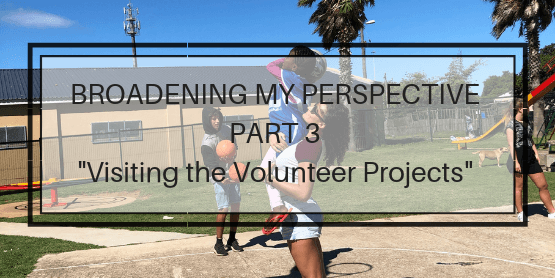 I accompanied them several times to understand their involvement in the community as well as how the project operates. Celia is the manager and works closely with Lloyd, Leesah and Zweli. Everyone has a speciality, for Lloyd it is sport, Leesa deals with the education of children and Zweli is the dance master. 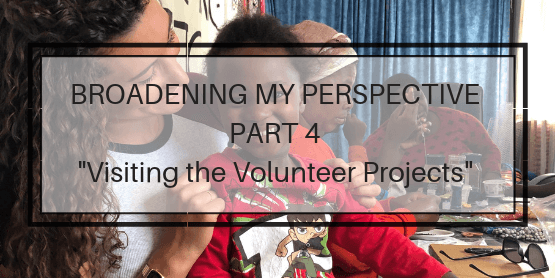 This project offers many activities for the children of Walmer Township. 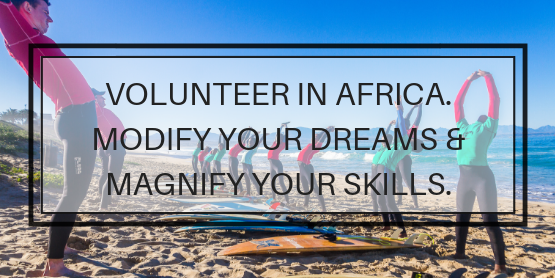 These activities include basketball, tooth brushing, adult literacy, English lessons and dancing. 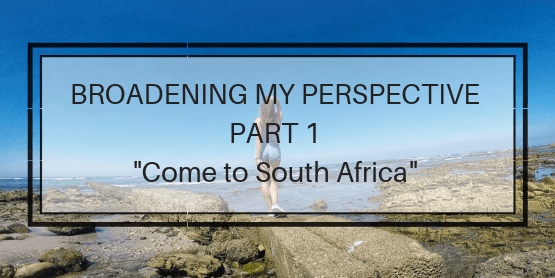 It's about time I told you about life in South Africa and especially in Port Elizabeth! 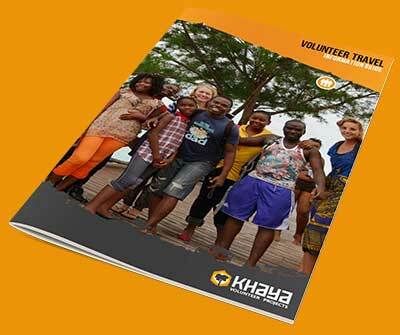 All the volunteers live together in the Khaya Beach House. It is a large house with multiple bedrooms, we have two functional kitchens, four bathrooms and two living rooms. The house can accommodate up to 25 people or more. My name is Sophie, I am a 24-year-old French lady. In July 2018 I graduated with a master’s degree in business school. 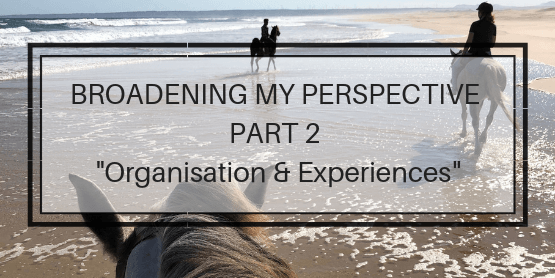 During my studies I worked as an optician which became monotonous for me and that is when I decided to do something different with my life, I decided to travel. 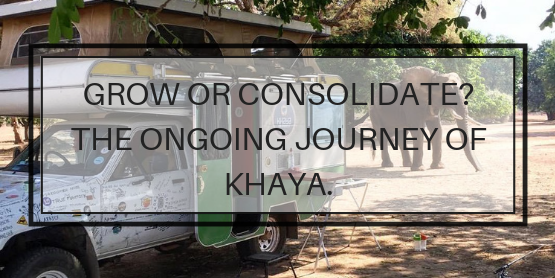 Travelling was always something that I wanted to do, and this was the perfect time to do it. It’s 5AM, the sun is just showing its face on the horizon and Makalali Game Reserve, part of the Greater Kruger Park in South Africa, is waking up. Not that it ever sleeps because the night is full of action and life but not for me or the other volunteers. 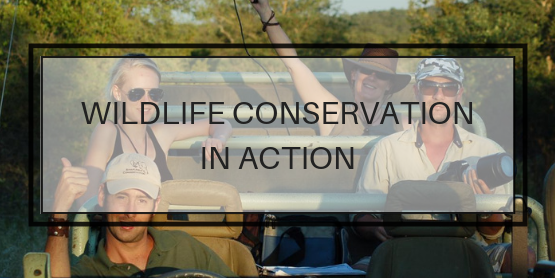 We sleep like the dead as it is hard work at this conservation program in the middle of Big 5 territory. Waiting at a border post in Zambia it became clear again how time and the use and measure of it is so different in Africa from where I grew up. I am watching a man behind a desk standing in one of the queues I will have to stand in that morning. 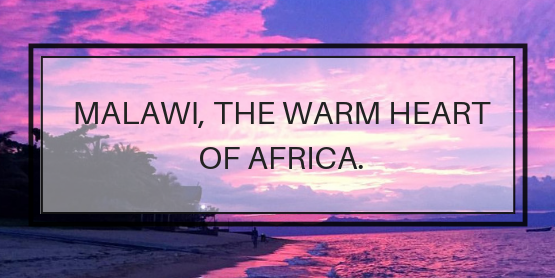 Sitting on the warm sand of the beach in Cape Maclear on the southern part of Lake Malawi I have been pondering about this special country with the endearing nickname ‘The Warm Heart of Africa’. 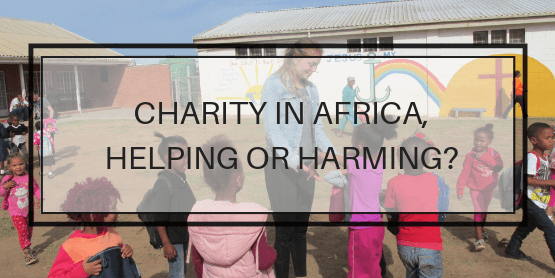 Charity in Africa; helping or harming? 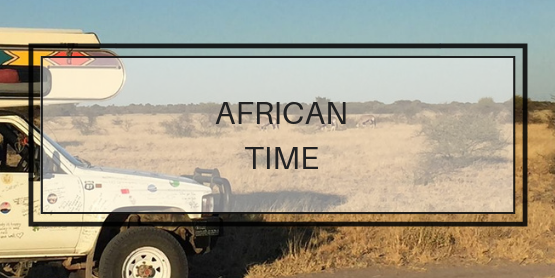 Some have given up on Africa, aid and charity have proven to be inadequate and merely keeps the industry of ‘international aid’ alive as so much of their funds disappear in the massive overheads of advisors and committees. Some however still believe that aid and charitable efforts in Africa help and improve something.